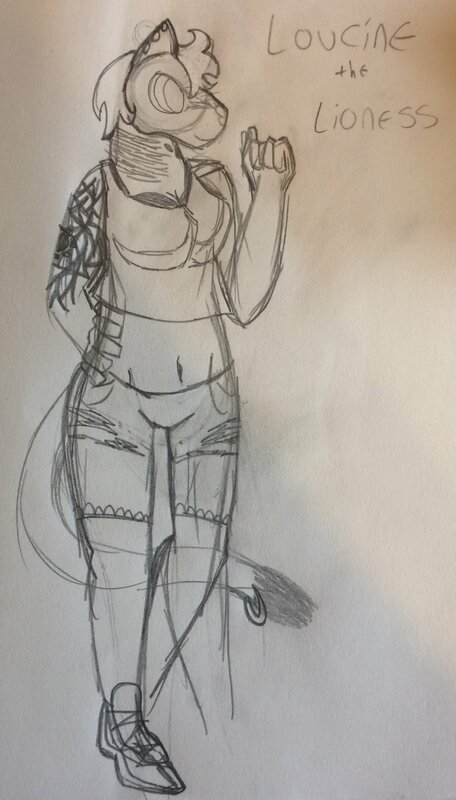 I’ll be posting my Art here, I hope you all enjoy! 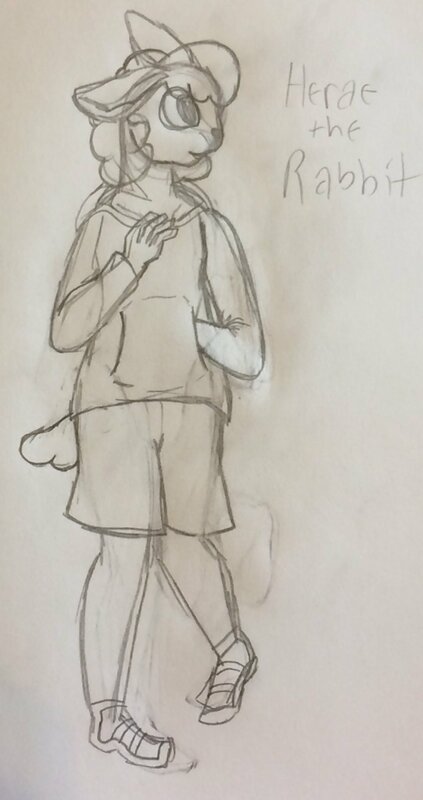 This is my first Furry drawing/ Fursona I’ve done! Thank you! I just finished another one, I was about to post it when I got a notification!